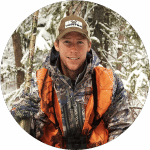 As a fishing enthusiasts or someone who is seriously involved in fishing as a sport or as a survival skill, you want to do anything to make your experience better and your performance improved. To be able to end up with a bigger catch and maximize your chances of catching fish, you need to find the perfect fishing rod, perfect fishing baits and perfect your skills. What can help you greatly is also choosing the right baitcasting gear. Besides from helping you improve your performance, baitcasting reel can also help you learn a thing or two about casting bait for general improvement and progress in fishing. Of course, to get the best out of fishing, you need to make sure you have chosen the best baitcasting reel on the market – that is where we come in. 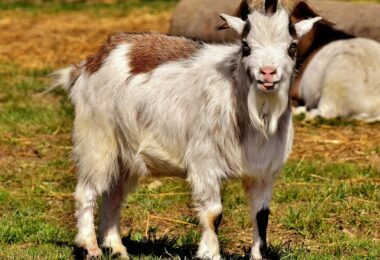 To make your search easier and simpler, we have compiled a rich list, reviewing the best products we have run across. This is a low profile baitcasting fishing reel that comes with tuned magnetic break for the best performance on terrain. What we liked the most about this baitcaster is the fact that it is ergonomically designed to give you a comfy sense when being used. So even you are fishing and casting for hours, it would feel comfy in your hands. We find comfort along with great performance some of the main things to look for when choosing a baitcasting reel. To make the deal sweeter, this product has low noise emissions, so performance is additionally improved. Technically viewed, the ball bearing part is made of steel as well as one of the rollers. Its body is made of Nylon Glass fiber which improves its strength and consequently increases durability. The magnetic break system will allow you to fully control it without any issue and its high speed ratio will help you out greatly when it comes to casting your bait. 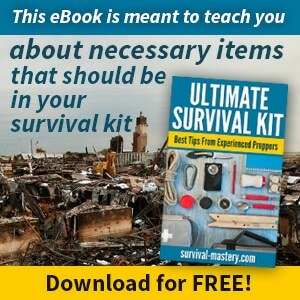 It is suitable for more experienced fishermen and the ones that are just getting started with learning how to fish, so it is pretty easy to use. Also see our beginner’s guide to fishing for more information. Grease it up well to make it backleash easily and adjust it to suit your casting preferences to get the most out of it. All in all, this is a pretty high-quality reel that is easy and simple to use, along with being a strong piece of baitcasting equipment that is less likely to fail you. It is not one of the most cost-effective products on the market, but if you are willing to invest in it, you surely won’t regret it. Abu Garcia’s baitcasting fishing reel is another fine product under baitcasting gear that you should have among your own fishing gear. The reel is made to have four ball bearings that are made of stainless steel to go along with one roller bearing also made out of stainless steel. These parts are meant to provide smooth operation for maximum functionality and best results when it comes to casting bait. Abu Garcia is designed and manufactured with machined spool made of aluminum, which guarantees maximal strength without the actual need for adding more weight to provide strength and balance. For dragging performance, this product uses Power disk System which is a type of drag system meant to make the dragging smooth and almost effortless. The break pressure is made to be consistent with usage of a special break system that works during the cast. It has a brass body, which guarantees that you will be able to use it for a long time due to its extended durability. Whichever level of fisherman you might be, you will find this baitcasting reel more than decent with its smooth casting and dragging options. Like its name says, you are dealing with a true warrior here – the dynamics of this reel will surely get you thinking about picking this fine piece of gear to join the rest of your fishing equipment. This product has eleven plus one extra ball bearings that will assure the maximal strength and smooth operating. To make sure that you could get the most out of fishing, KastKing designers and manufacturers have implemented and applied dynamic features such as centrifugal and magnetic breaks for flawless casting. It also has instant anti-reverse feature so you don’t have to use the reverse manually. Along with strong precision thanks to the brass body, KastKing also comes with machined spool made of aluminum (such as we have seen in our previous review). This baitcasting reel is pretty affordable, so you won’t have to save for days in order to get one and try it out and as a huge plus comes with a one-year warranty as a guarantee that you are purchasing a long lasting product. Daiwa Laguna is yet another one of great baitcasters we have had reviewed. With five plus one extra ball bearings made of stainless steel, this reel provides you with certainty that your each cast will be smooth and precise. The manufacturers have also had it tested for durability and quality and as this reel is made of high quality materials there is no doubt that the results were positive and in accordance with expectations. Although the body is strong and durably, Daiwa Laguna’s frame and general composition are made to be light-weighted for your full comfort – thus we can categorize this baitcasting reel as user-friendly easy-to-use and simple to operate – everything you want in a baitcaster, especially if you ate casting for hours. The handle is ergonomically made with easy soft grip, so that the pressure on your hand is minimal. The design is thoughtfully made to suit both right-handed and left-handed fisherman, so you can choose this model for right or left hand usage. 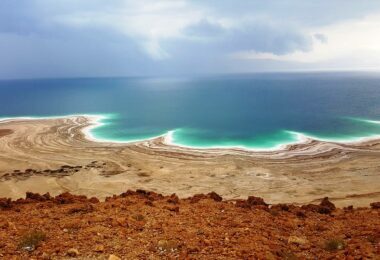 The product is suitable for beginners although it is often a choice of professionals. The Lew’s baitcasting reel, as you can judge by its name, has a sped spool. The speed spool option comes with a strong body of the reel that has 9 bearing balls plus one rolling ball. Frames on this reel are removable. 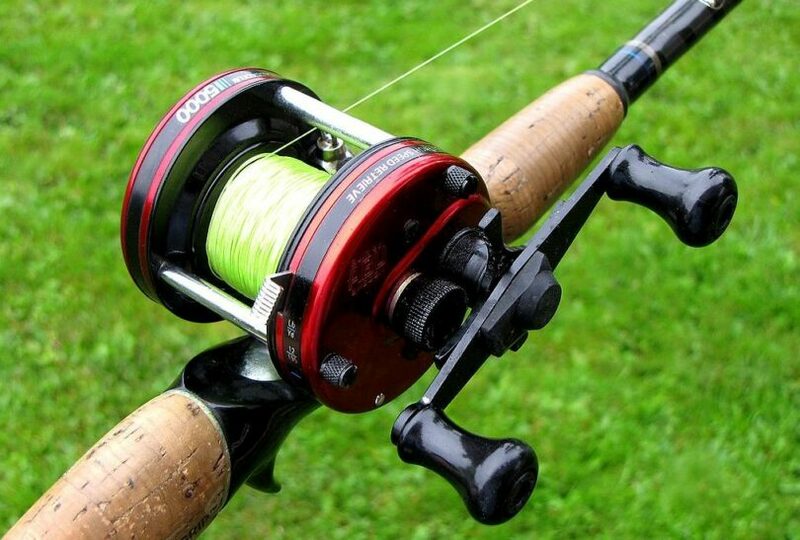 Even though the body of this reel is made to be strong, it is extremely light-weighted which is much appreciated. What is interesting is that this model is actually an improved model – all the flaws that might have existed in some of the previous models of this manufacturer are now removed and other functions available improved for your full satisfaction. Speed spool is made of aluminum and as such is very strong and reliable. The reel is made to be long-lasting and due to its great performance, you won’t have the need to look for another one. It works on magnetic break system, which is completely adjustable so you can have it match your casting preferences. Retrieve and casting are pretty smooth and the price makes this product a real must-have. Here is another Piscifun reel on our list that you might want to consider buying. This one has 9 ball bearings, also made of stainless steel with one roll bearing added for extra smooth casting performance. This feature is also there to make sure your Piscifun reel is corrosion-free and safe from oxidation. The reel is made to be super durable thanks to the new aluminum frame that makes it stronger and more resistant to external factors. That means that you can buy this reel without having to think about buying another one to replace it in a while longer. The drag range and performance is consistent and smooth as this reel has a magnetic Carbon fiber drag system. The sideplates are made of graphite so you can keep your reel scratch-free even in the most demanding conditions, making it appear as brand new even after a while. Another thing to add to the list is the line guide. The line guide is coated in titanium ceramic so it has improved durability and importantly reduced friction. The knob is made flat so that it feels a lot comfier to hold this reel. Personally we think this Piscifun model outruns the first one we have reviewed, due to a couple of different features they have added. 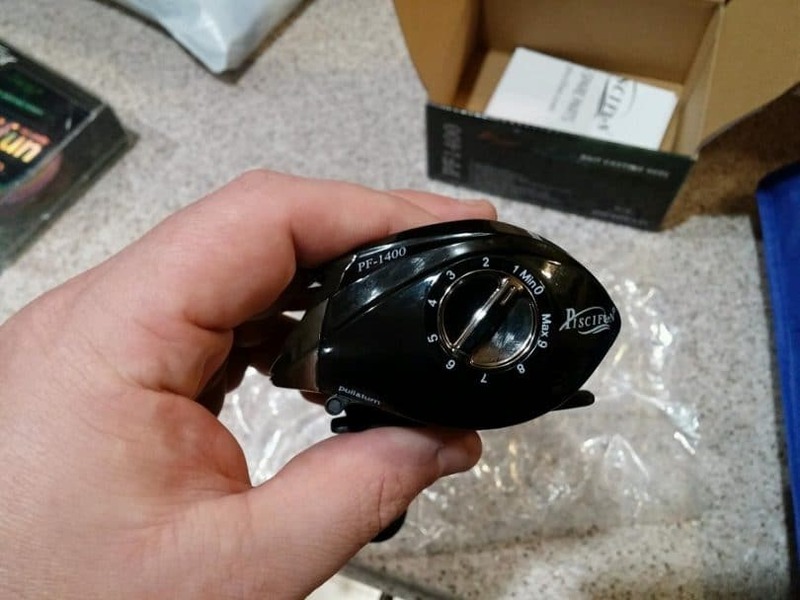 Not to comment the name of the company, although it can be categorized as not-catchy-enough, we still believe this baitcasting fishing reel should be given a fair chance. This reel is available in two models, one for right handed fishermen and the other for the left handed. It has 9 ball bearings in total, including one roll bearing for smooth casting. It also has a one-way clutch and a spool made of aluminum, manufactured as machine cut. Along with these features, you will also find a double brass retch. The noise emissions made are minimal while precision is maximal. It has a magnetic break system and together with the rest of the features, it provides you with overall smooth performances. 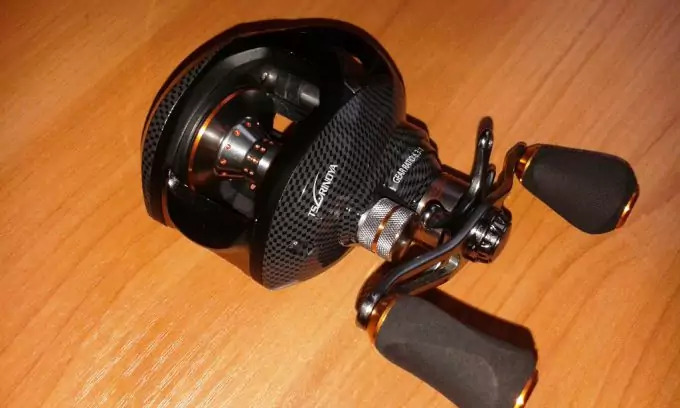 When you look at the price you know that you will get more than you have paid for as you can find this reel for just a bit over $20 which is extremely low. It comes with balanced handle and reverse system that will make hours of fishing worth the trouble. The handle is compact and ergonomically made for your full comfort, made to be bent for easy gripping so regardless soft how many hours you spend with it in your hands, it will feel comfy. The break pressure is constant through the entire cast time, so your casts will be almost flawless. The Cisco fishing reel is pretty predictable in terms of fishing gear, but that doesn’t have to be a bad thing – and it isn’t. With this baitcaster, you get everything you need and that is why we have said it is predictable – there are no groundbreaking features and add-ons but you get everything you need for a comfortable and successful fishing. It comes with magnetic break system and it has ten-plus-one ball bearings. The ball bearings are made of stainless steel with a one way clutch added. Its performance is smooth and the strength obvious as it is fairly well made. The handle is ergonomically made for your comfort with drilled holes in it and the magnetic system is fully adjustable so you can make it match your own preferences when it comes to casting. Noise emissions are low and its performance is smooth. We loved the price as well as you can buy it just a bit under 30 dollars just as the previous reel we have reviewed. Low price is not the thing that should help you make up your mind when buying a baitcasting reel, but if it plays an important role it is good to know that you can buy a decent product that will serve you well even though it is not expensive at all. This product has 14 ball bearings with two additional Japanese bearings designed and manufactured for smooth performance. The reel has two drag systems, one is centrifugal and the other is magnetic break system, both providing almost flawless drag performance. Its sideplate has a one touch quick release system that puts releasing at easy when it comes to smooth casting and dragging. The aluminum spool is machine cut and the body is made of graphite so you will have your reel scratch-free. The reel is light-weighted but also strong and precise, which makes it a fine piece of fishing gear. It is not the best you can find but it is the one you can say it belongs among the best and affordable on the current baitcaster market. 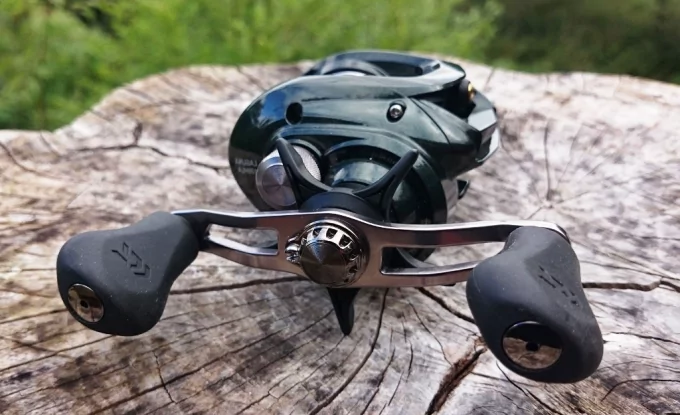 Solely by looking at Shimano Caius design you can say that this baitcaster looks more than smooth – it comes in combination of golden and black which contributes to its elegancy and smoothness. But what about the technical points? Is it good as it looks good? Yes, definitely. Shimano makes their own parts and features so you can make sure that the magnetic break system they use is smooth as the look of their reel. The Caius baitcaster is also approved for usage for fishing in salt waters. Drag system is designed to have one click drag performance which makes dragging pretty easy and simple – not many reels have one click drag although it is shown that many fishermen prefer having this option instead of rolling. The body is made of aluminum for extended durability and strength so you can make sure you will get to use this reel for a long time. What makes this casting reel even more interesting is disengaging wind system which prevents the wind from controlling and affecting your casting performance. The line guide is made of ceramic for additional durability of the reel and back-play is eliminated by extraordinary anti-reverse system. You can choose between models for left handed or right handed fishermen. The price is consequently a bit higher than the price of a few previous baitcasters we have reviewed, but for that money you can surely claim that you have one of the best reels for baitcasting among your fishing gear. 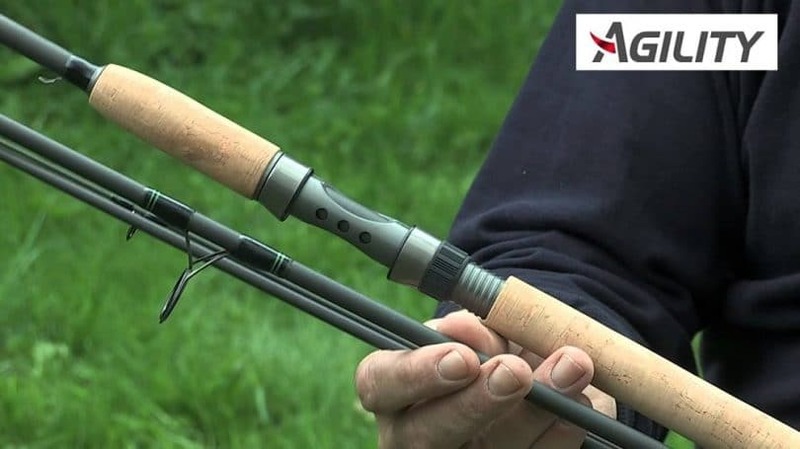 If you would rather buy a fishing rod and a reel for baitcasting altogether instead of searching for the perfect match, then the Shakespeare Agility Rod and Reel combo is the right product for you. These two are perfectly matched for your maximum comfort and smooth performance. It comes with great magnetic break system and a ported spool machine cut and made of aluminum for extended strength and improved performance when casting. Extended durability is guaranteed thanks to pinion gears brass drive. The real comes with two bearings plus one extra, made to be instant anti-reverse for better performance and maximal control. The handle is made to be ergonomic so the grip is designed to be superior with the easy-to-hold handle for your full comfort. 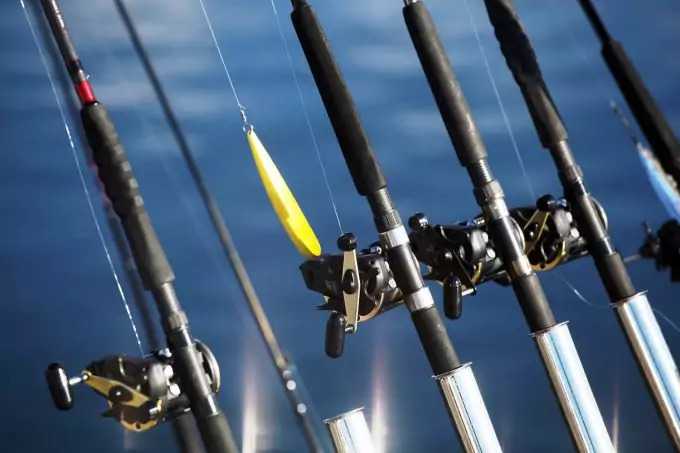 Choosing the right baitcaster is nothing less important than choosing the right fishing rod – if you succeed in picking the best reel you can find on the market, you are halfway to improving your fishing performance as dragging and casting is made easy and simple with the right fishing gear. When choosing the best reel for baitcasting, make sure that the baitcaster you are looking for matches your preferences and the preferences of the fishing rod you are using so you could get the most out of your fishing gear and make every hour you spend by the water count. 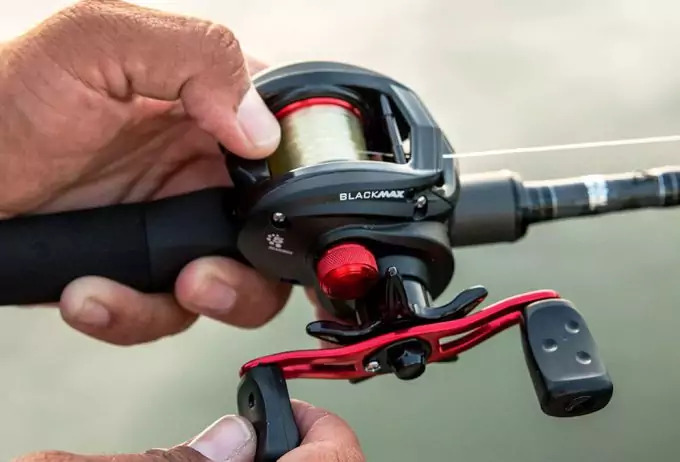 Before you go out on your next fishing trip, do read our article on how to choose the best fishing reels for more options.